If you missed Kickstarter's most-funded nonfiction book in history, you can order it here! 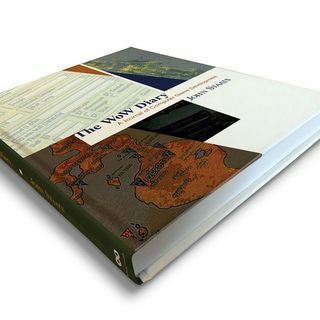 The WoW Diary was written by the game's first level designer and covers the story behind making Vanilla WoW. 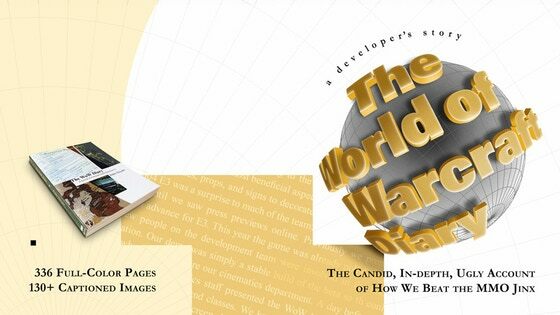 With over 130 behind-the-scenes images and 336 full-color pages, it is the must-have book about game development.